Liar Catchers perform cases locally, nationally, and internationally handling numerous, and difficult types of investigations with various scenarios. 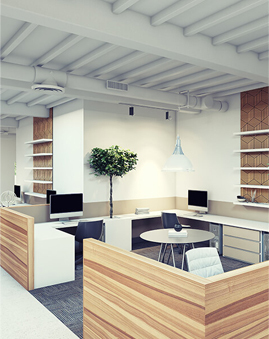 All casework is specifically designed for the individual case and clients needs. 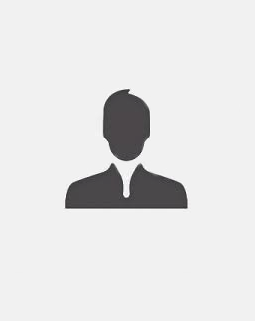 Our client base is diverse, ranging from private citizens and attorneys to Insurance companies. 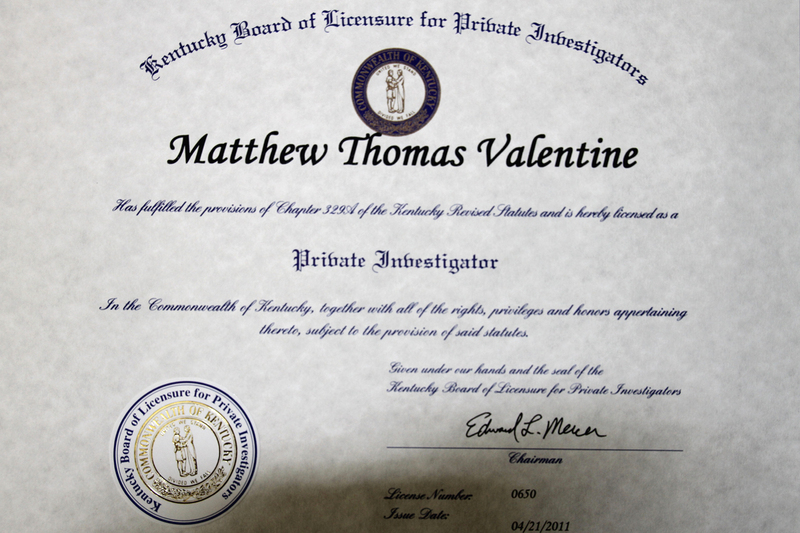 Our Kentucky private investigators consist of highly skilled, highly trained professional male and female investigators. All of our investigators are specialists who possess the highest training, expertise, ethical standards, and professional backgrounds in the industry. We combine state of the art technology and training with old world investigative techniques to ensure accurate and complete results.We understand that certain matters can be time sensitive that is why we strive to supply our findings in the most timely and efficient manner. Our front page “Login” allows current clients to track the progress of their case “real time”. Our goal is to conduct all of our cases with diligence, prudence, and professionalism. Our clients, their information, cases, and results remain confidential. 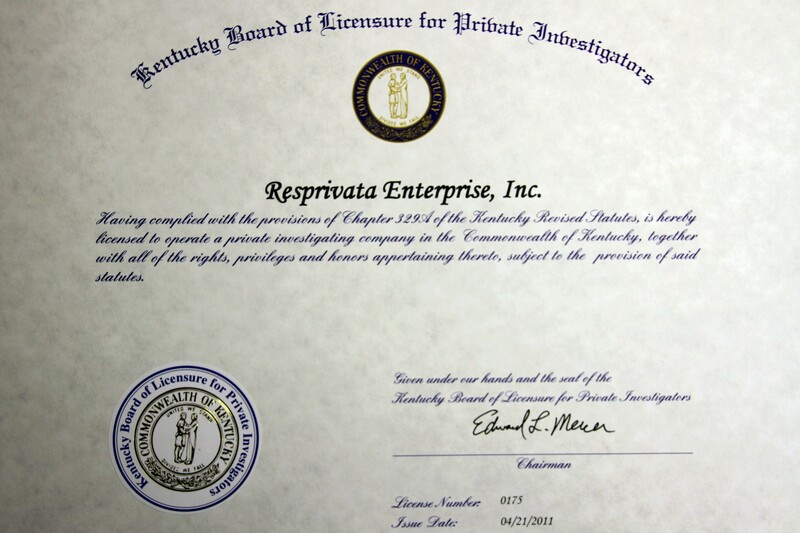 We frequently update our clients with status and progress reports throughout the investigation. All completed cases are documented with reports supplied to the client as well as any materials, video, and photos we obtain.